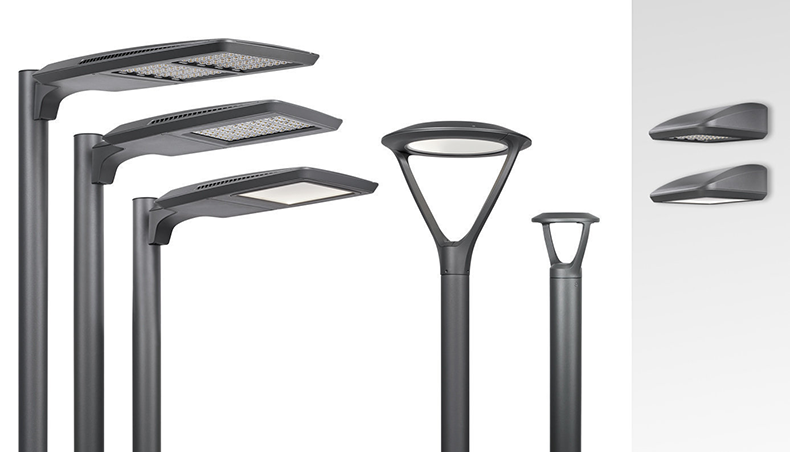 Didn't make it to Lightfair? Here's the VI update! 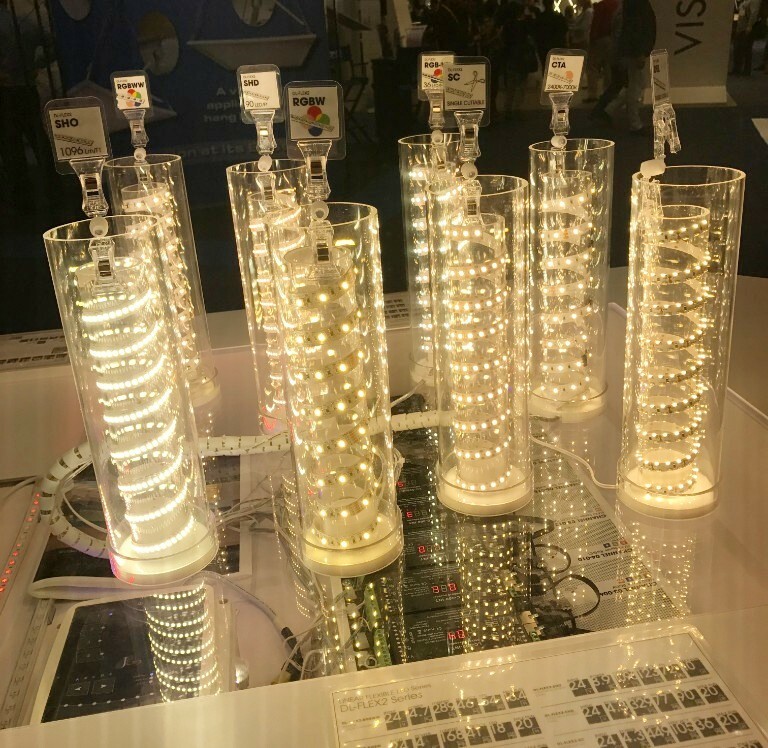 If you didn't make it to Lightfair, here are the highlights VI wants you to know about! 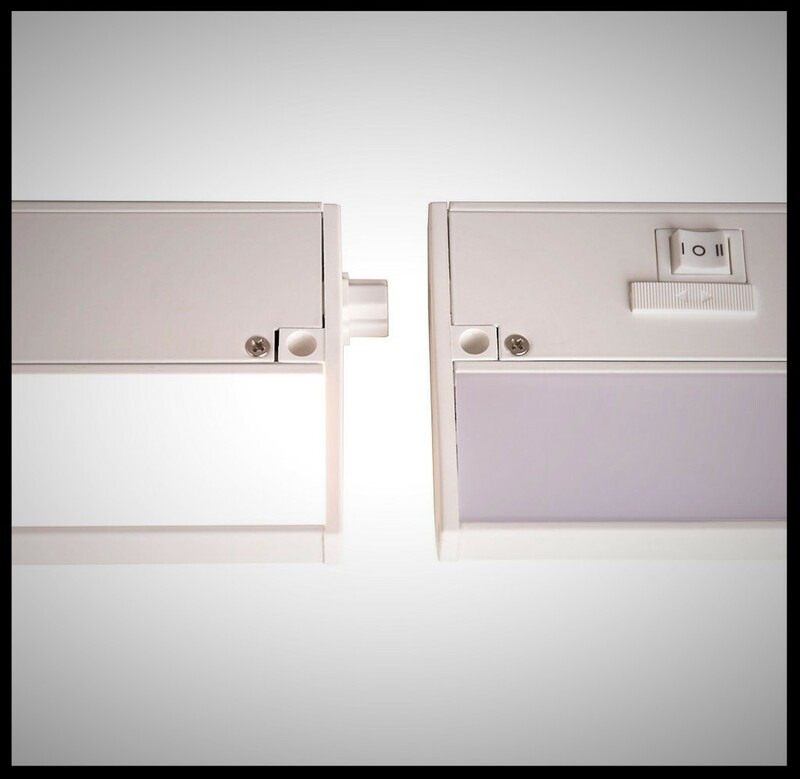 Intense Lighting introduces the 2-inch gravity downlight! 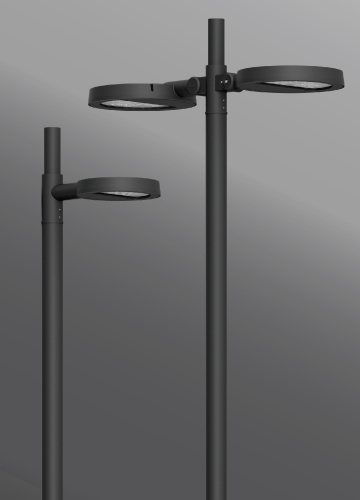 This luminaire offers up to 1500 lumens and 7° tir optic capabilities, + more! 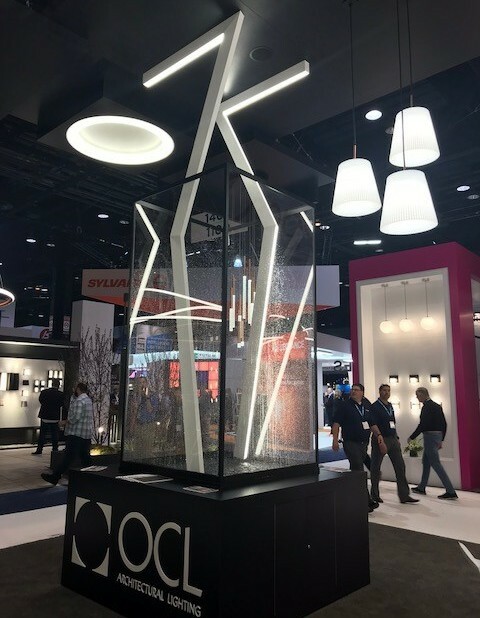 OCL Architectural Lighting & TLS-International both receive Best Booth Awards! 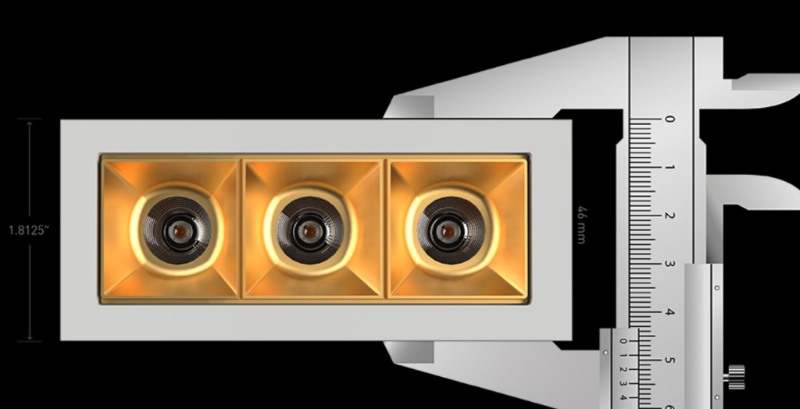 Lightheaded showcased the Minimalist; the smallest LED they've ever made, available in up to 15 lamp configurations! 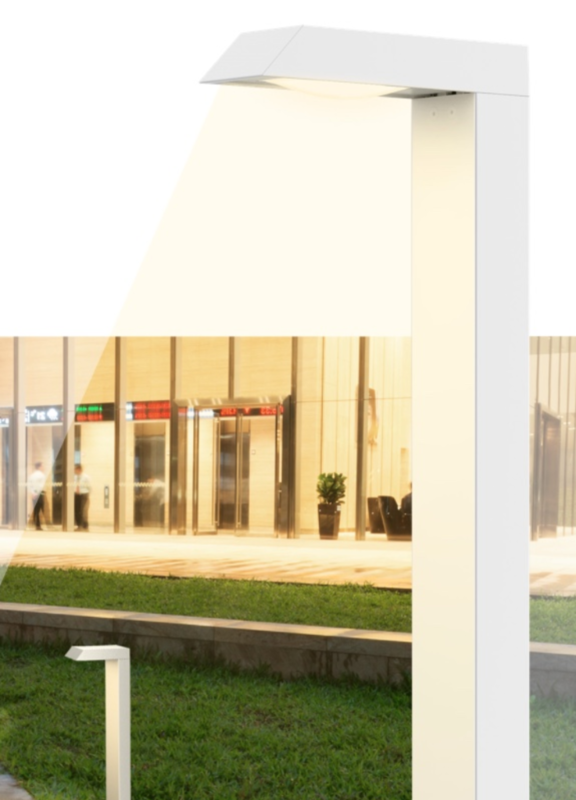 Click here for to see how this tiny luminaire performs in a big way! 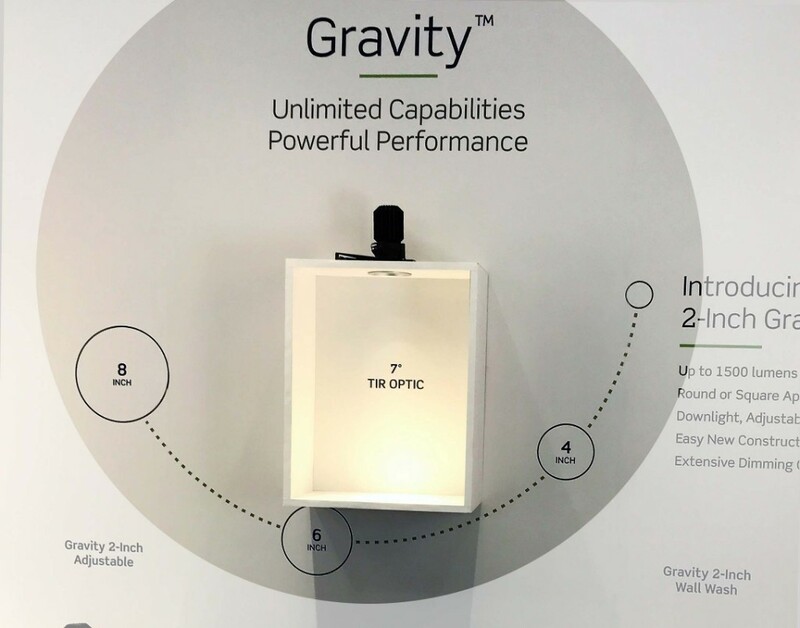 Reply to this email if you are interested in learning more about the above products. 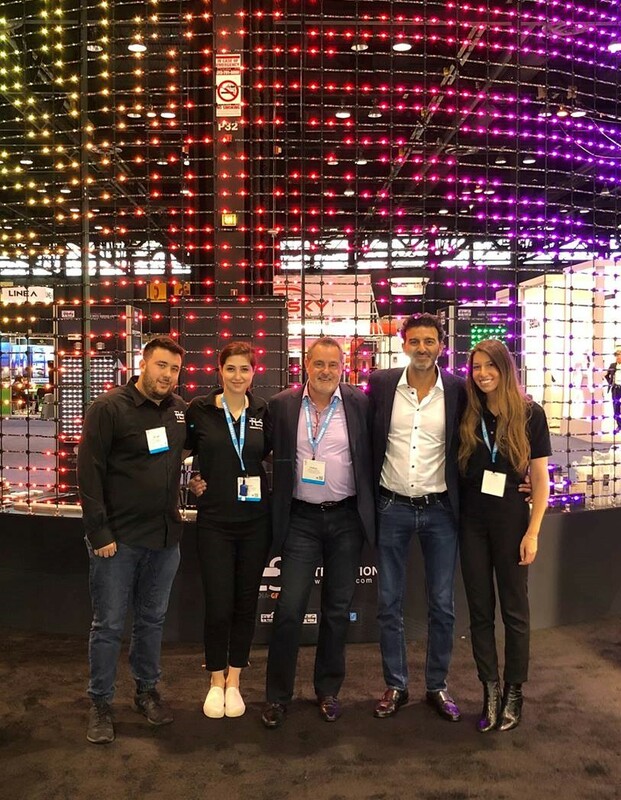 Thank you to our manufacturers and clients for helping make Lightfair 2018 better than ever!